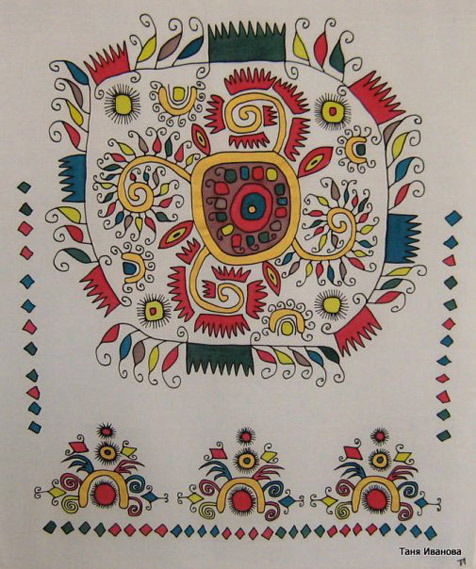 She graduated the National Art School of Applied Arts in Sliven. 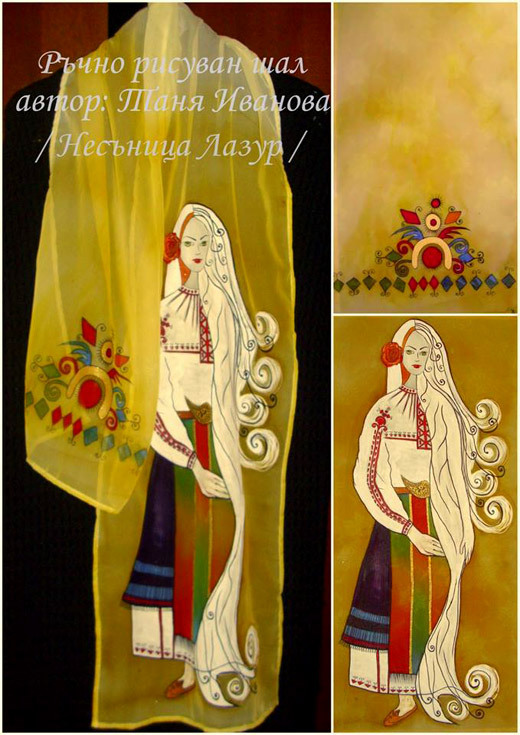 She has a degree in "Art tissue." 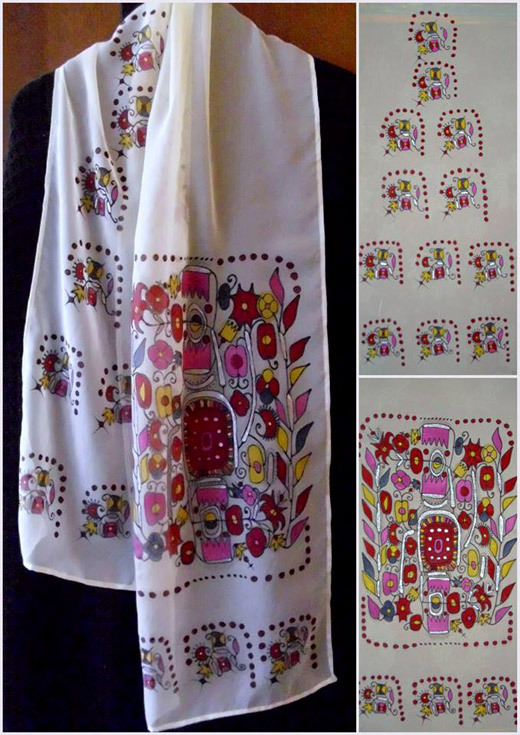 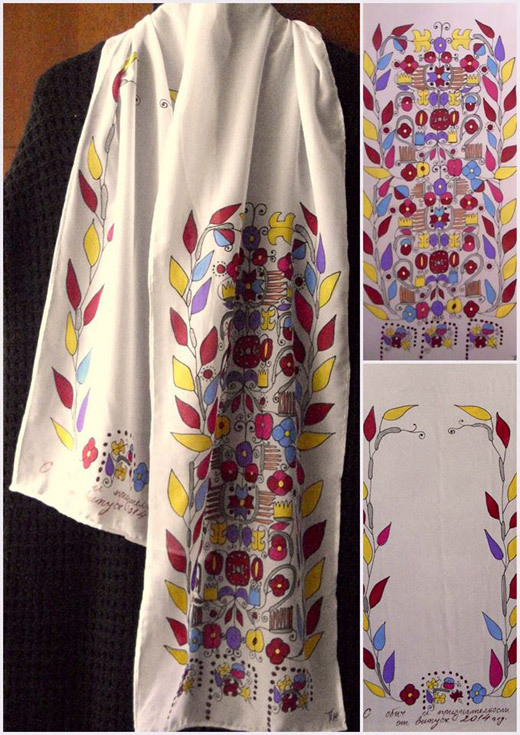 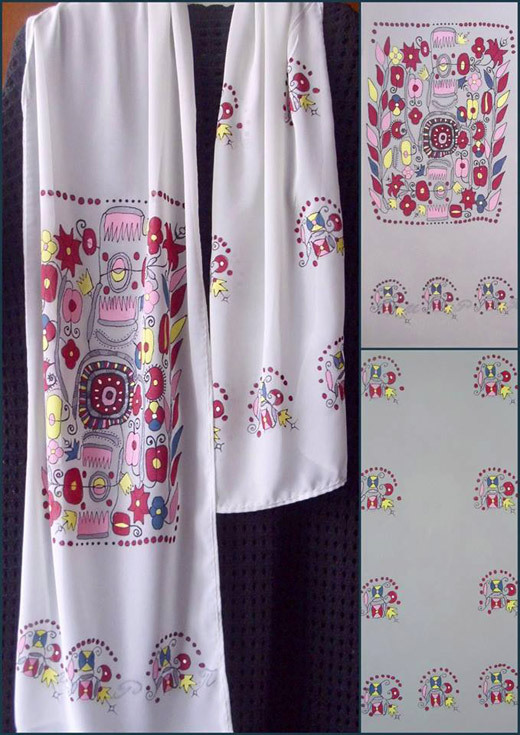 She finds materials for the scarves with Bulgarian motifs from the textile materials of our heritage. 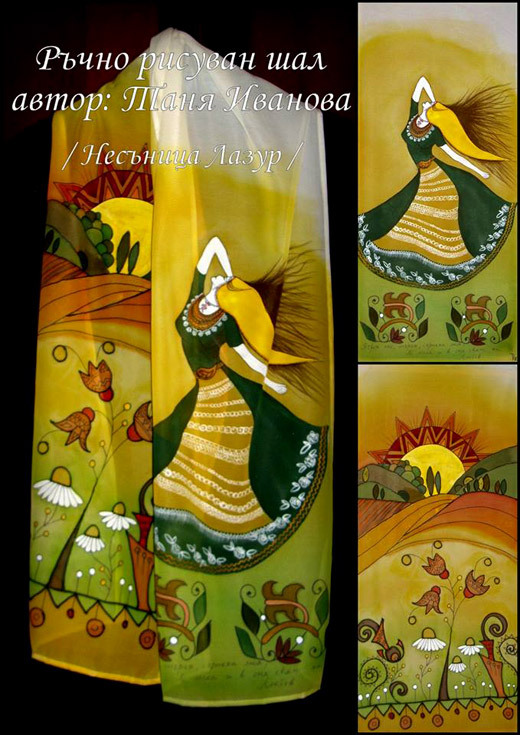 The scarves are a suitable way for creating contemporary art textiles with national character. 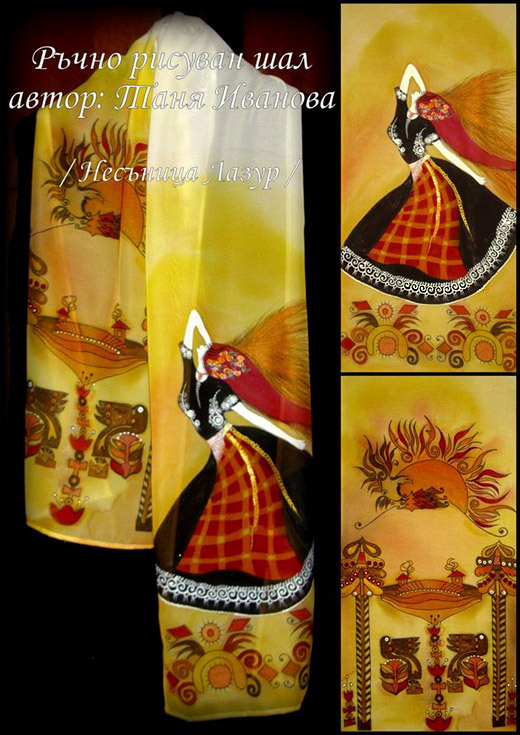 This is her way to diversify and preserve our rich Bulgarian traditions. 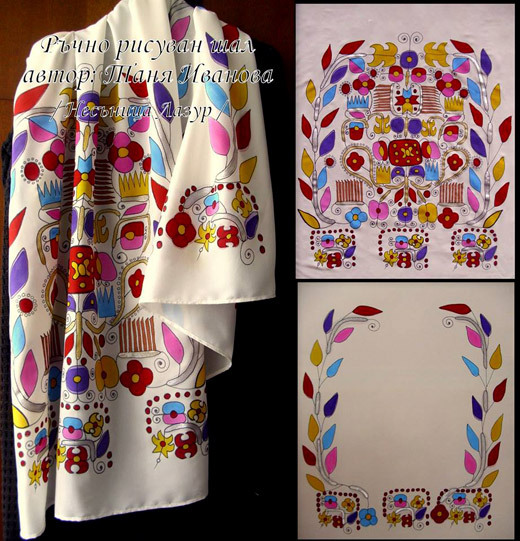 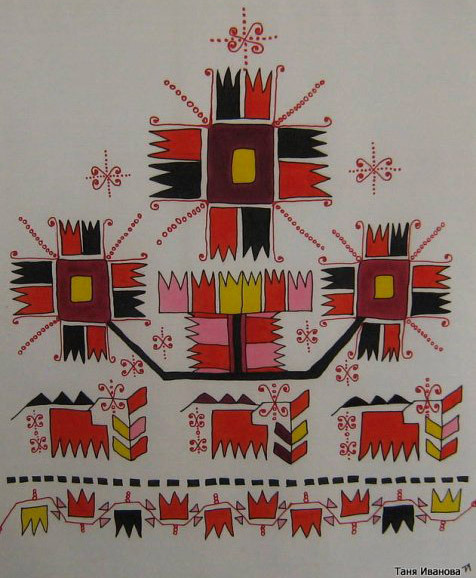 In 2013 she received the "Keeper of Traditions" Award by the Association for the Development of Arts and Crafts - Ariza, because of her several exhibitions of painted woven fabrics with motifs from our folklore.